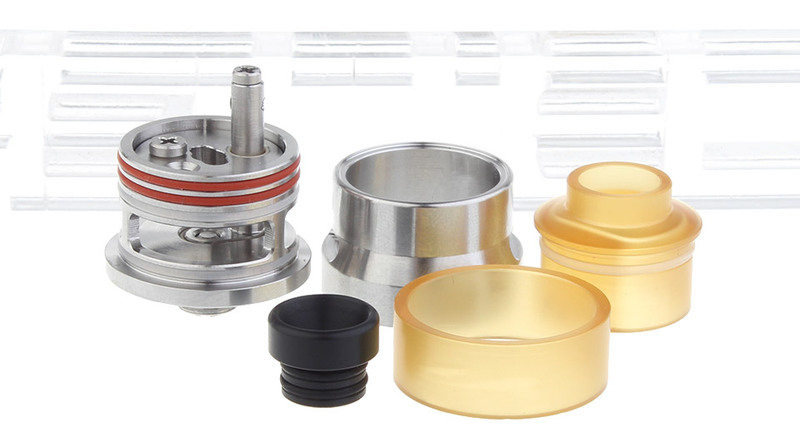 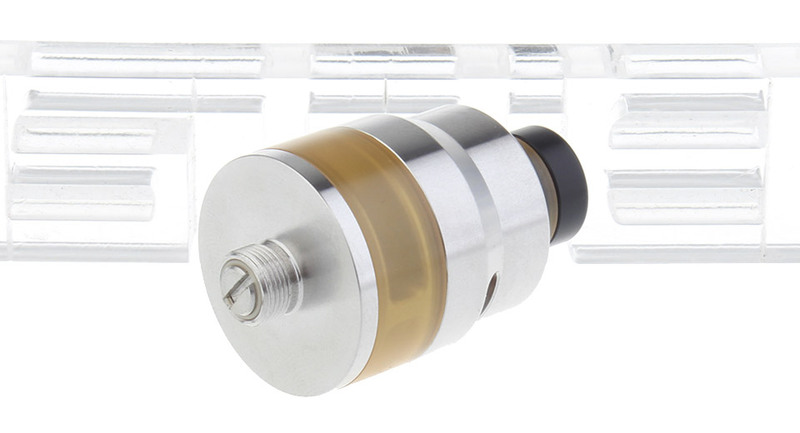 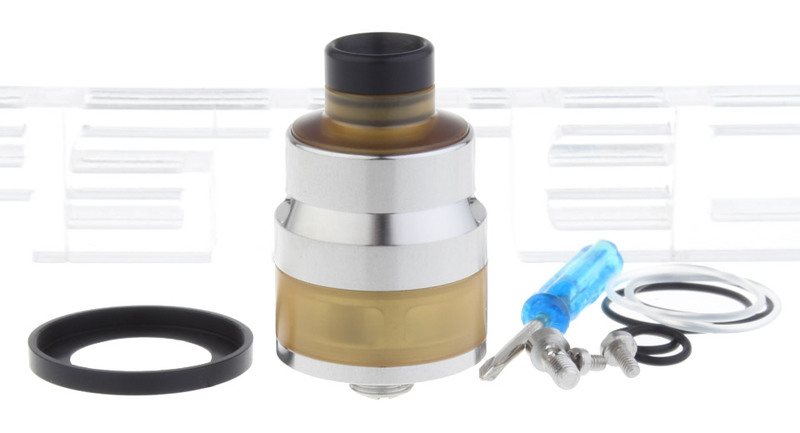 A good atomizer for small money! 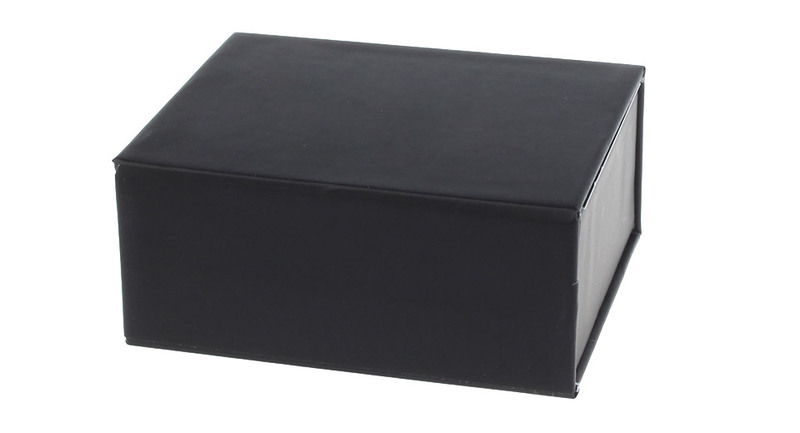 Excellent quality material handling,reduced evaporation chamber! 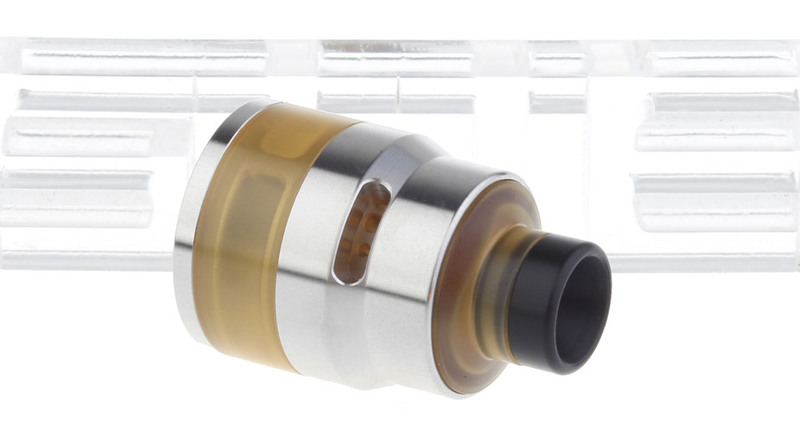 A good atomizer for small money!